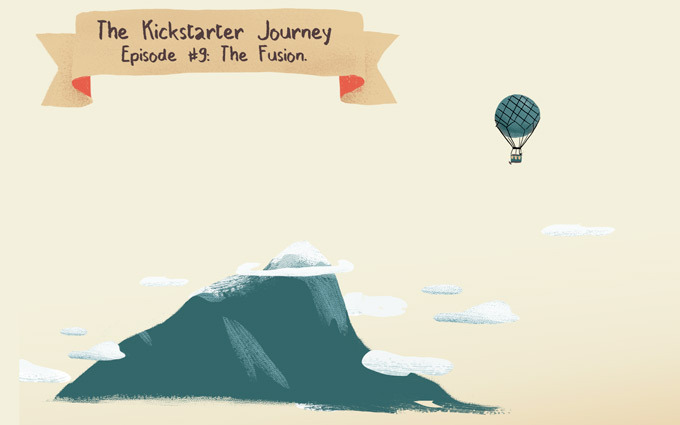 Fusion of all remaining stretch goals!!! We now enter in the 10 last days of the campaign!!! 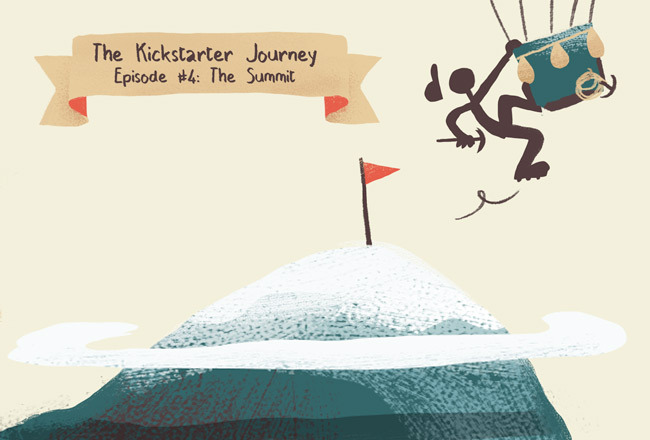 Now the Kickstarter campaign has passed 750 backers. Thanks for your support!!! 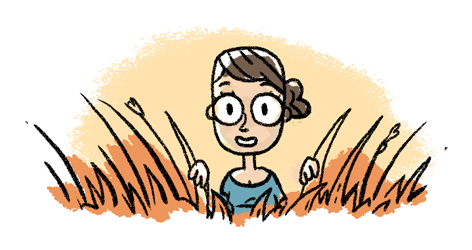 We continue with Anne the serie of questions ! Where were you at this moment? I was in Serengeti National Park [in Tanzania] working as a research assistant for the Serengeti Cheetah project. 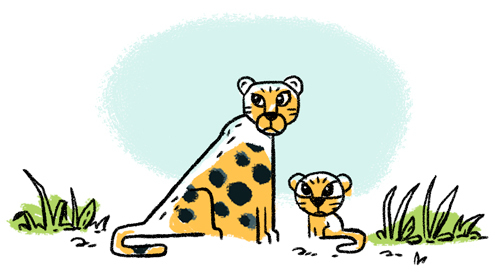 One of the aims of the project was to find out which male cheetahs fathered cubs. 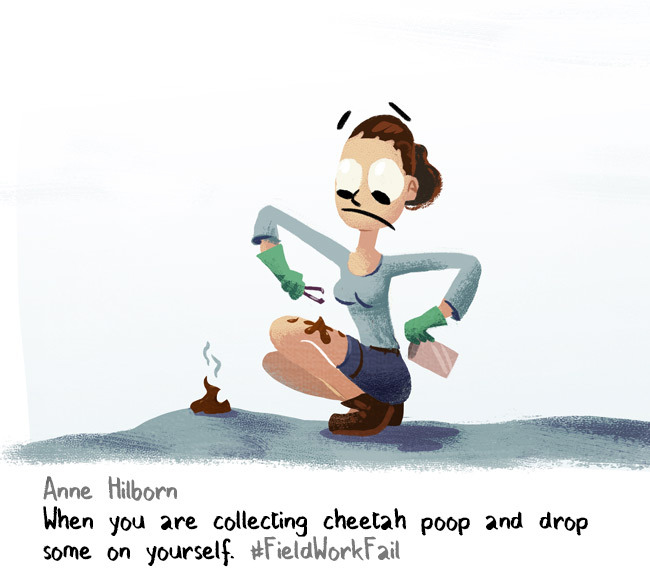 To do so we collected the poop of as many cheetahs as possible to get their DNA. What drove you to this field ? I’ve always loved animals, and being able to be in the wild and watch and puzzle over animal behavior is what attracted me to field biology. 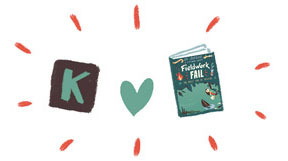 Did #Fieldworkfail had any impact on your professional life ? 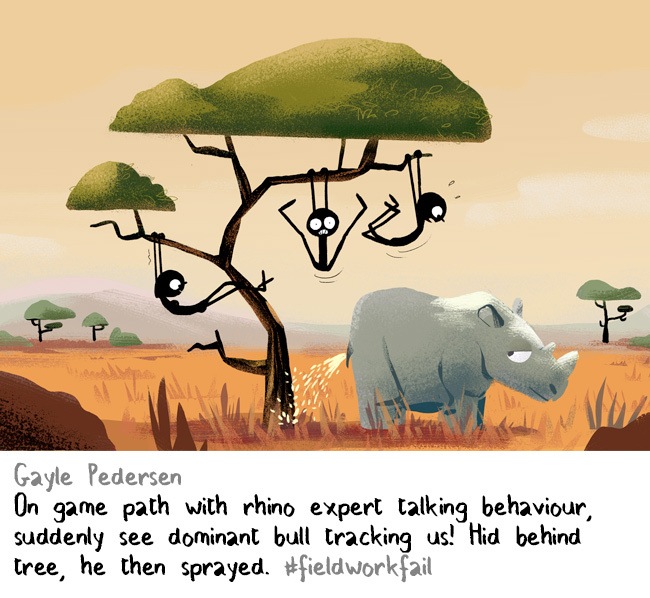 #fieldworkfail makes small talk with other biologists so much easier. Whenever a awkward pause threatens to emerge, I just ask them for their best #fieldworkfail story. 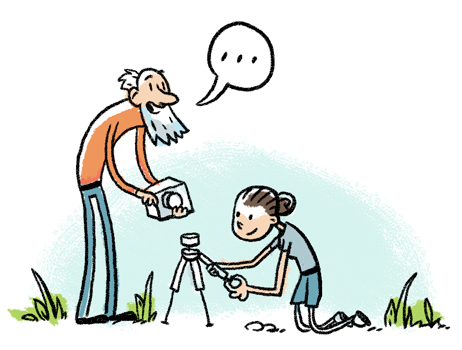 Works especially well with senior scientists because they tend to have a lot of stories. 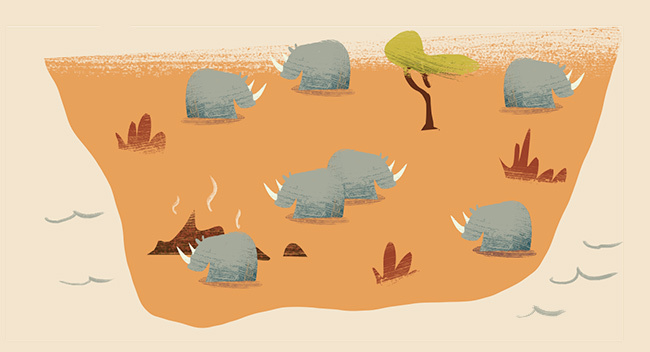 Thanks to you all, the campaign has reached 100% funding! In just 6 days. 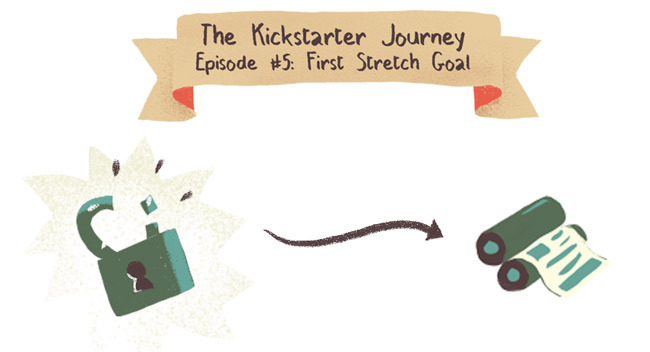 We are so close to being fully funded. Thank you for your overwhelming support! Yesterday a friend asked me to tell more about the last reward, the « watercolor painted in Amazon rainforest ». Good idea. Let me tell you the little story behind this reward (and also about a new one coming). It was a few months ago. 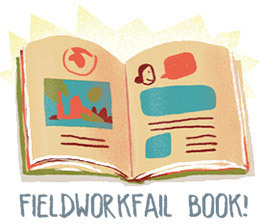 I already had this blog, illustrating fieldwork fails (but not yet the project of making a book). And then I received a message from a Peruvian scientist, Roxana. She was working in a biological station in Amazon rainforest, Southeast Peru, in one of the most preserved natural places in the world. In Cocha Cashu, the name of the field station, researchers and scientists conduct studies in the site, on like primates, birds, jaguars, and forest composition. Roxana kindly invited me to come to Cocha Cashu, as a cooperation between scientists and artists! I would be honored to participate to the communication of the biological station and visit such a place, so of course I accepted! The watercolor proposed in the reward would be one of the watercolors I plan to paint during this month of Cosha Cashu fieldwork. 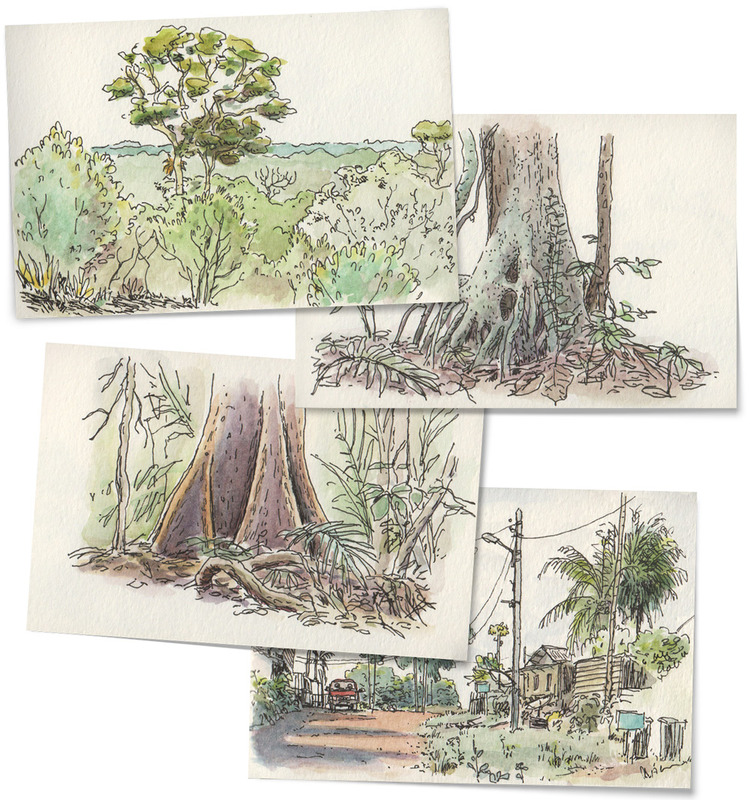 As a sample of these watercolors might look like, here are some watercolors I did on the other side of the Amazon rainforest, in French Guyana. Because I plan to sketch a lot at Cocha Cashu, I’m also creating a new reward : « Deluxe Set + Sketch ». 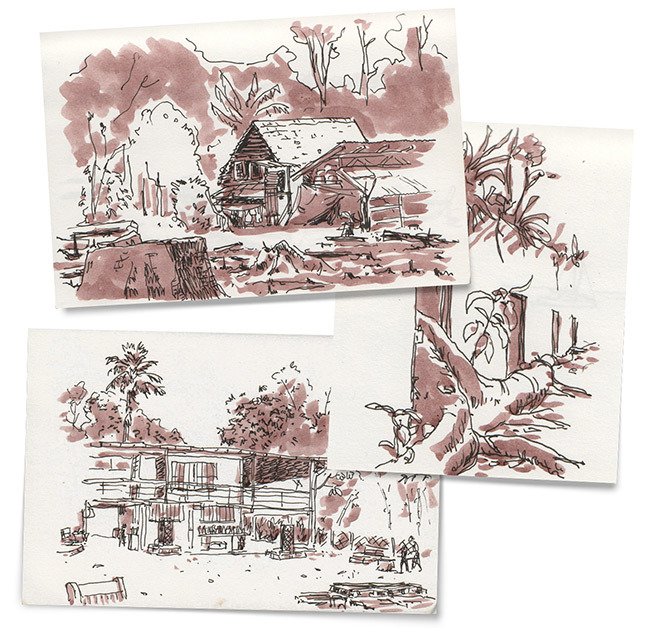 These are examples of sketches I draw with pen and ink. 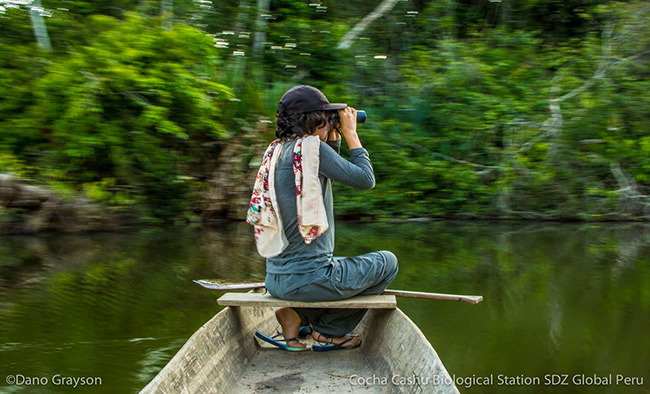 Cosha Cachu’s mission is to contribute to the knowledge and conservation of tropical biological diversity. If you are interested in what they do, please follow their Facebook page or look at their website! 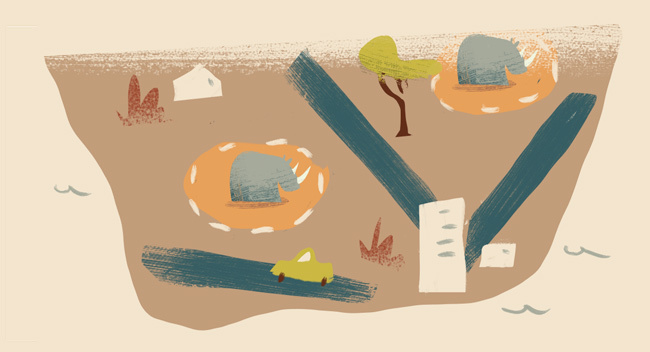 Thanks for reading this update and being part of our journey so far!! We are now VERY close to be fully funded. Maybe tomorrow, or even tonight if we’re very lucky!! Thank you for so much support! 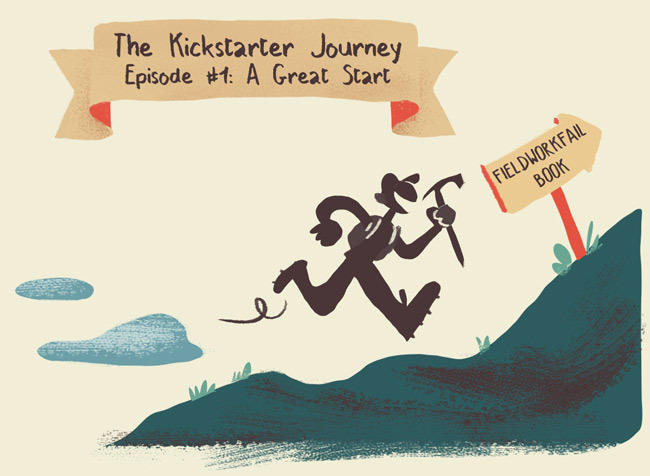 I was planning to add some news for the halfway milestone, but because of you, the Kickstarter went so fast it already is beyond 66% FUNDED, with more than 200 backers! 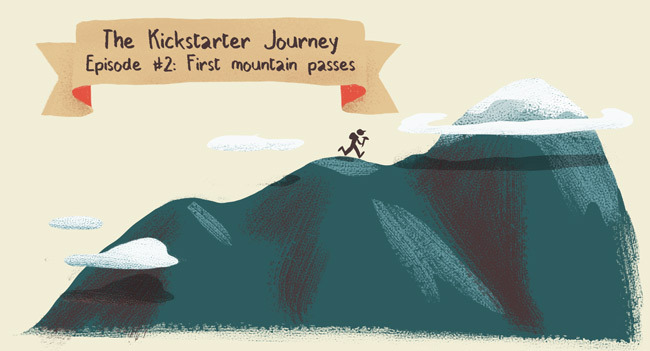 Another great news: The project has been featured by Kickstarter! 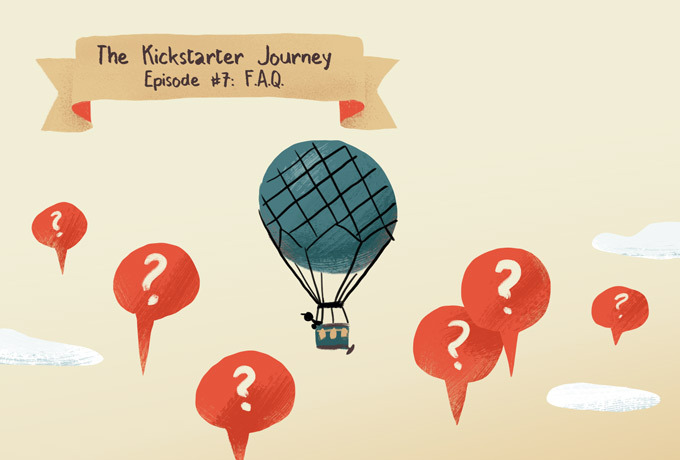 You’ll see on the project page a little heart: it means the Kickstarter staff selected the project as “Project We Love”, giving it much more visibility from the Kickstarter categories (so far, 20% of the backers have found the project directly on Kickstarter). I am very grateful about all the help I received the last days. 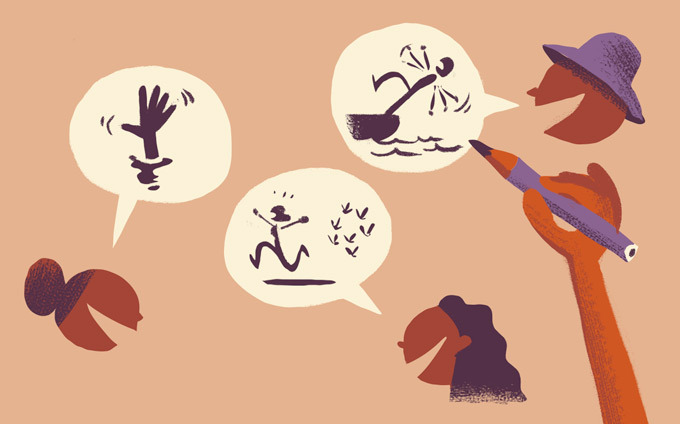 Backing, sharing, and various offers of direct help. Thank you all for such an amazing launch. Let’s keep the momentum going!